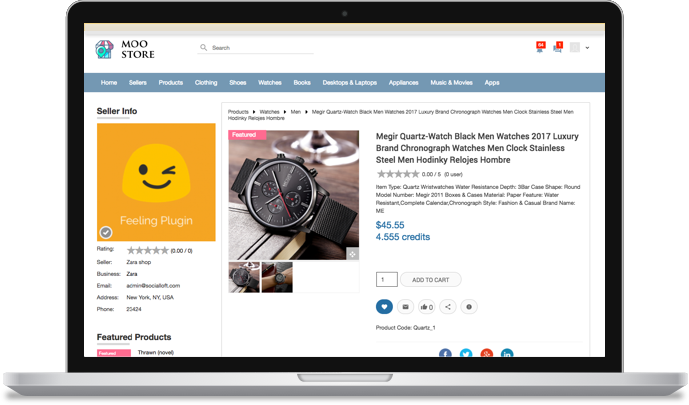 Creating a thriving online marketplace community with ease. 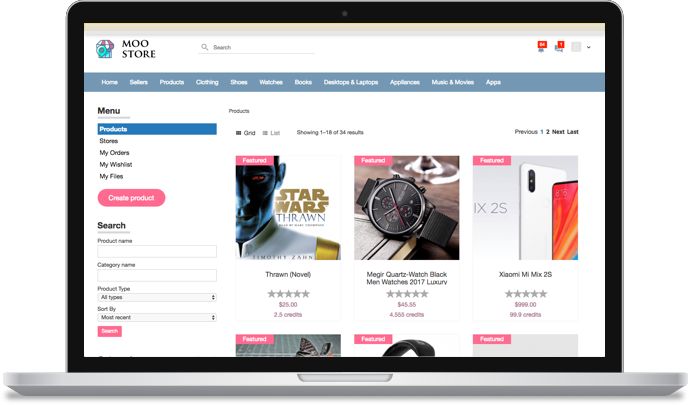 If you plan on building a social shopping website and you aren’t a techno-geek, mooStore is the right choice for you. 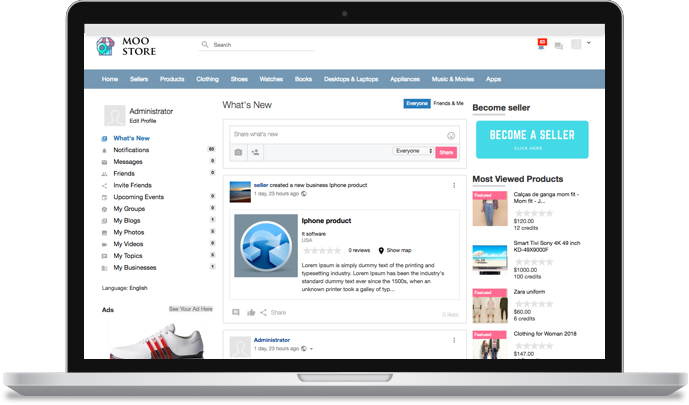 With mooStore, you can create a thriving online marketplace community where multiple sellers can showcase and sell their products. 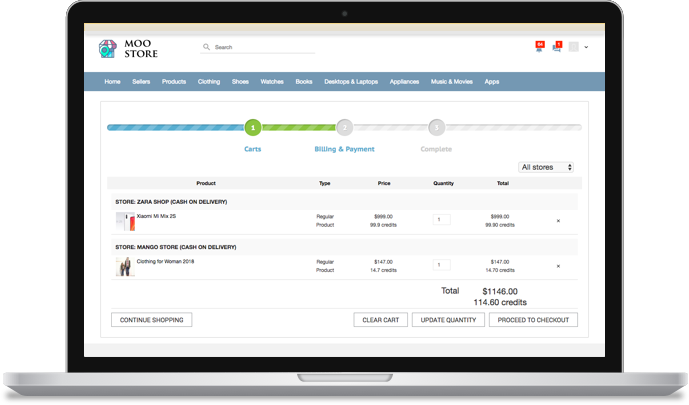 You can earn revenue by creating subscriptions for stores, or charge commissions on the sales. Select your prefered package. Download and install to your host. Publish the Apps. You may choose our installation package to save time. Upload your logo, change your color scheme and edit the categories to fit your Idea. And your site is ready to LAUNCH. Point your domain to the host and Your site is ready to go LIVE. View a wide list of latest products from multiple stores. 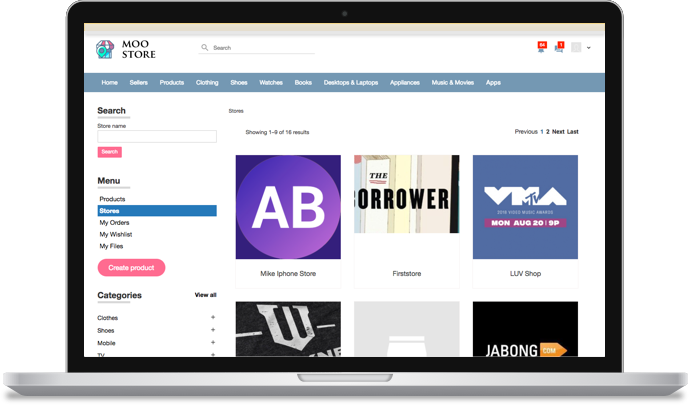 Users can view details for various fashion stores or brands listed on the Website. View various details of the products. 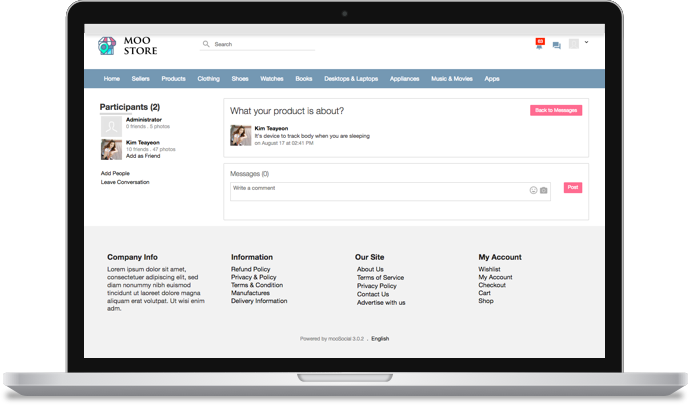 ‘Like’ feature integrated in our social shopping script, allowing users to ‘Like’ their favourite products. 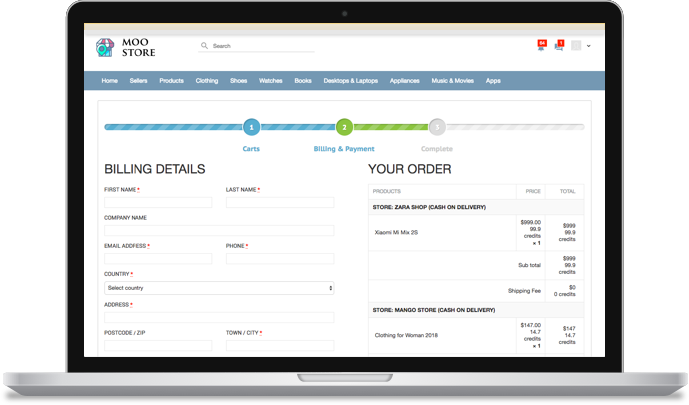 Our shopping cart is designed for multi-store checkouts, allow users add items from multiple stores into a single checkout step. 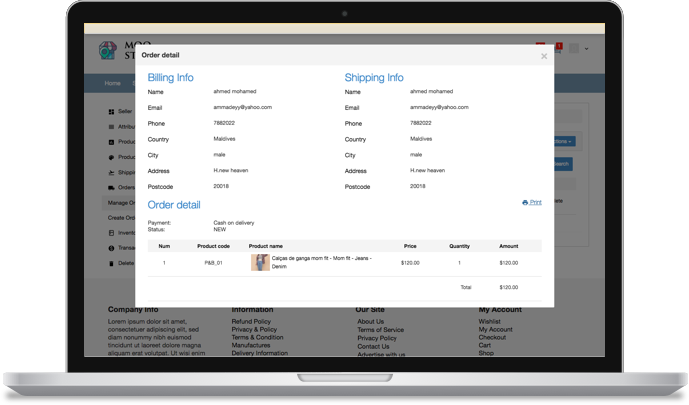 Users can update their billing and shipping addresses preferences before checking out. Orders once placed can be viewed and tracked with unique order IDs assigned to each order. In-app status notifications are provided on order status updates. 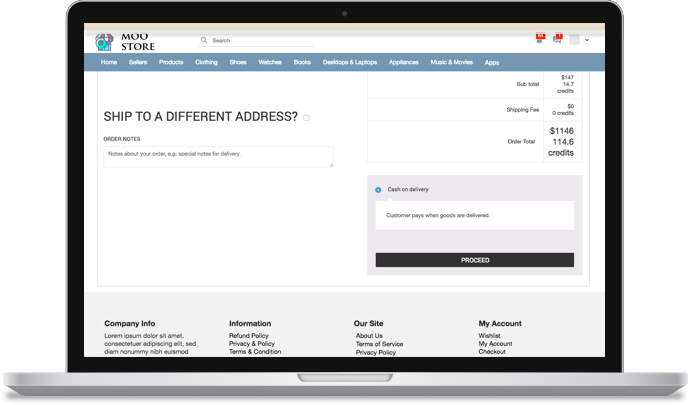 Our mooStore is integrated with a chat module between store representatives and customers. Improving the number of satisfied purchase decisions. The best SEO practices are includes inside script. It supports many monetization methods such as advertising placement services, ad-free membership or exclusive access rights. Our publishable mobile apps will bring your community closer customer’s finger tip and allow you to engage with your members in a whole new way. It has a lightweight codebase which will run blazingly fast even on a shared web hosting service. With all the features to build a successful social network e.g. blog, photo, group, event, video, topic…for sellers and buyers. No, mooSocial License does not exprie. It is a perpetual license and you can use our software indeﬁnitely. Yes, all updates are free to download as long as your software update subscription is active. Each license includes a 12 months update subscription. You can renew your update subscription for a minimal cost. Otherwise, you can continue using the software on your site. Yes,You can install it on any location on your server.